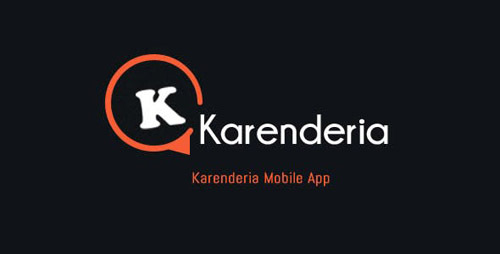 Karenderia Mobile App is a customer ordering version for Karenderia Multiple Restaurant System. Note: You will need to purchase the Karenderia Multiple Restaurant System in order to use this mobile application, as all the restaurant data relies on KMRS.. Karenderia mobile app connects to KRMS via json api calls just simply install the modules for the api and settings and your all done. 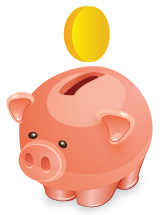 its comes with very easy steps by steps procedure on how to install the api & settings modules.